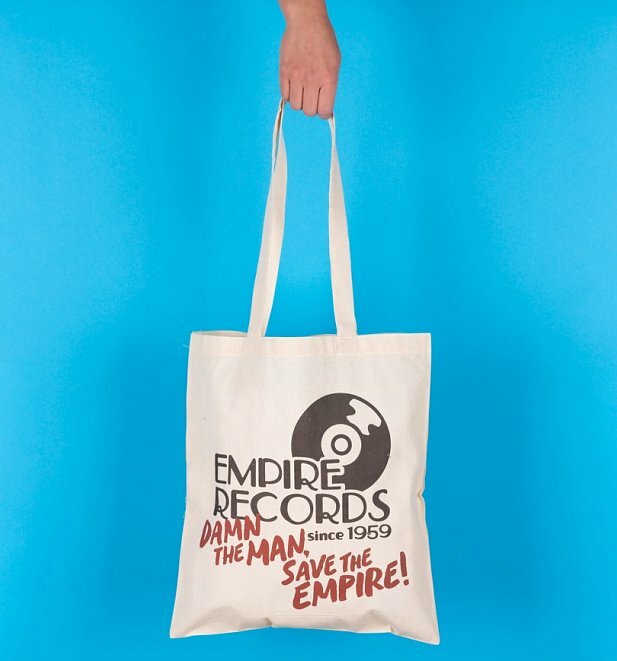 Inspired by the eponymous store from the cult 1995 classic, Empire Records, this classic tote is absolutely perfect for any fan of the music-stuffed movie which became THE film of a generation. Show your support, wear the bag! 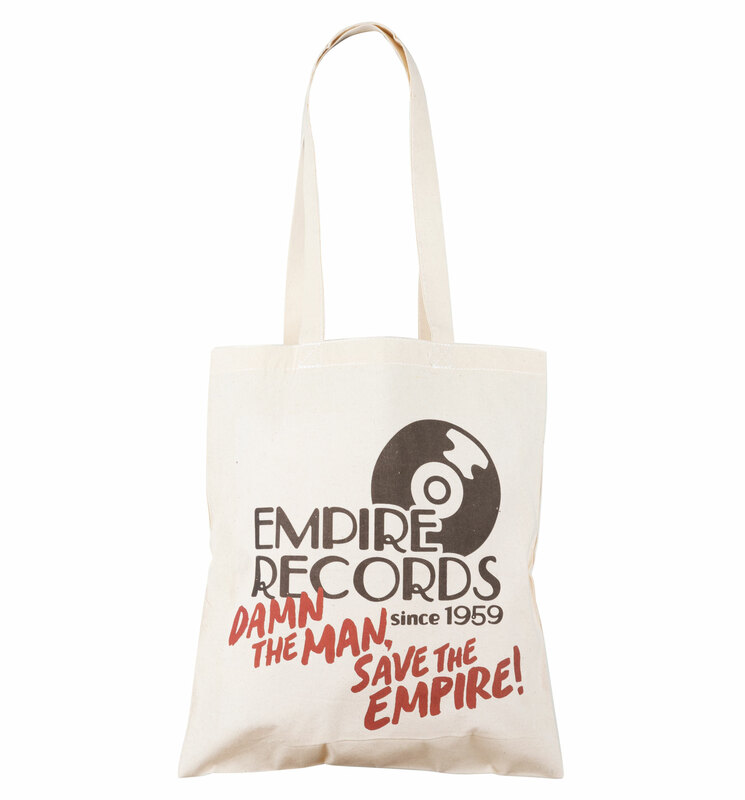 26575Empire Records Inspired Tote Baghttps://www.truffleshuffle.co.uk/product_images/TS_Empire_Records_Inspired_Tote_Bag_6_99.jpg6.99GBPInStockGBP/mens/women/movies/accessories/gifts/gifts-for-movie-buffs/gifts-for-him/accessories/bags/90s/accessories/bags/tote-bags/white-off-white/truffleshuffle/accessories/bags/shoulder-bags/exclusive/movies/empire-records6.9900Damn The Man, Save The Empire!